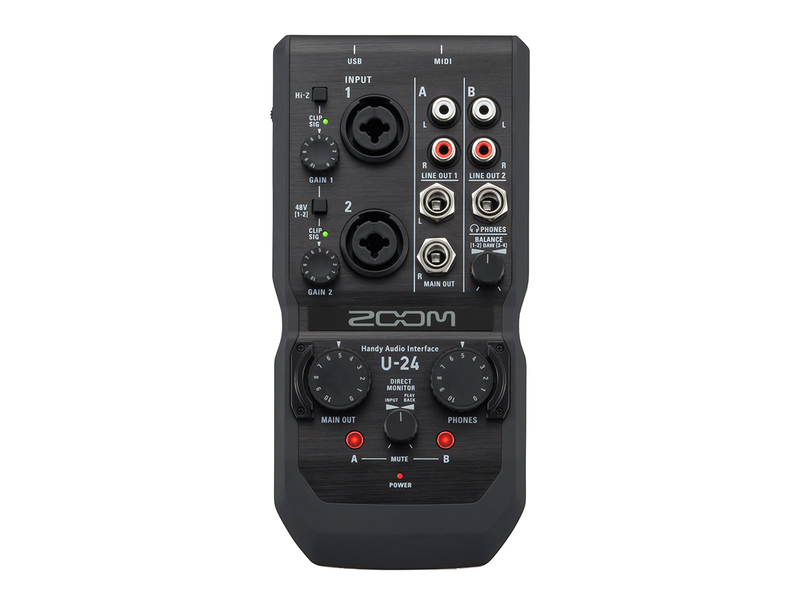 The U-24 is a compact, 2-in/4-out audio interface that provides all of the essential tools you need for recording and performing with high resolution, 24-bit/96 kHz audio—anywhere you go. Get incredible sound quality thanks to high-quality, low-noise preamps—the same ones found on our acclaimed H5 and H6 Handy Recorders. 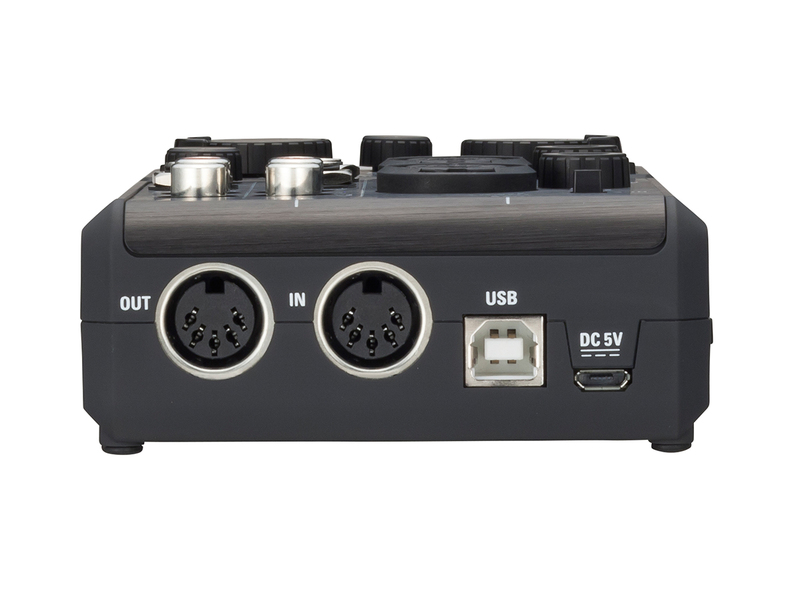 Connect to your PC, Mac, or iPhone/iPad via USB and record mics, instruments, and more. 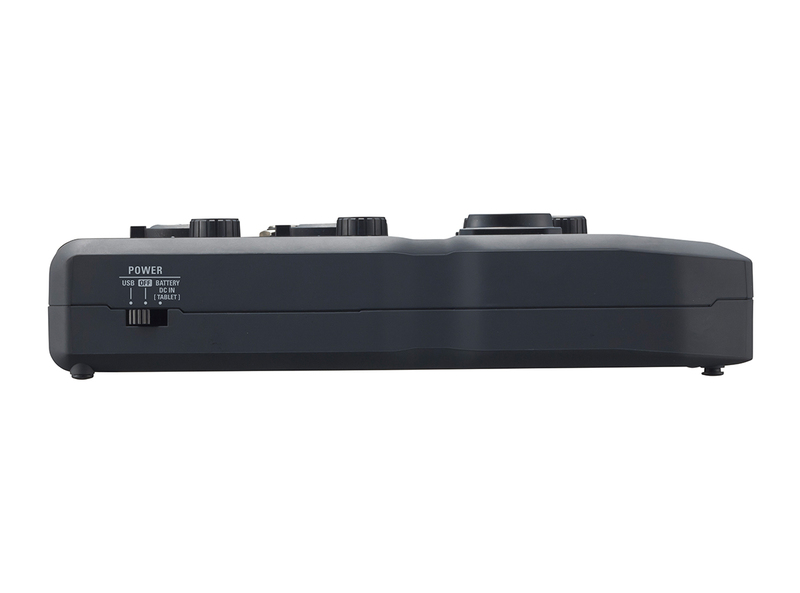 The U-24 delivers the same great sound as our U-44 interface, with a more streamlined feature set. The bus-powered U-24 packs all the essential tools into a compact form factor that fits in the palm of your hand. Record with mics, instruments, and more at home or on the go—the U-24 is iPhone/iPad* compatible and small enough to take anywhere. 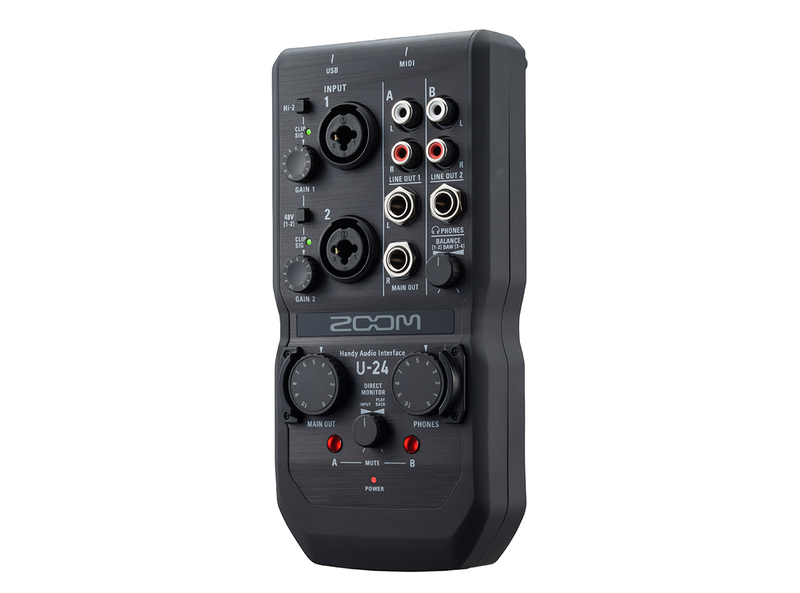 It can even run on just two AA batteries for recording in the most remote locations. 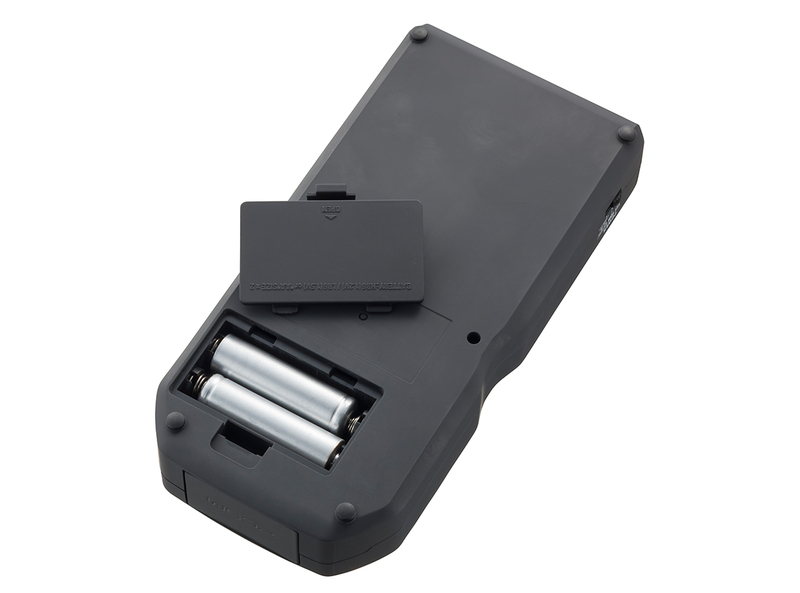 * Requires 2 AA batteries or optional AC adapter for power, plus an Apple iPad Camera Connection Kit or Lightning-to-USB Camera Adapter for connection to iPhone/iPad. 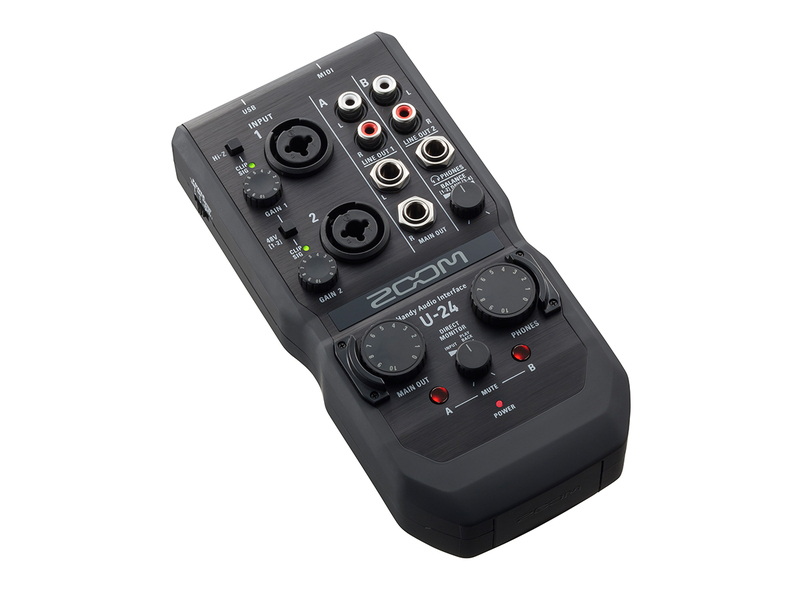 Inspired by our Zoom H-series recorders, the U-24 is equipped with high-performance, low-noise mic preamps (-119.5 dB EIN) that enable recording and playback at resolutions up to 24-bit/96 kHz. You can also use U-24 as a studio-quality headphone amp and listen to your favorite music in full fidelity. 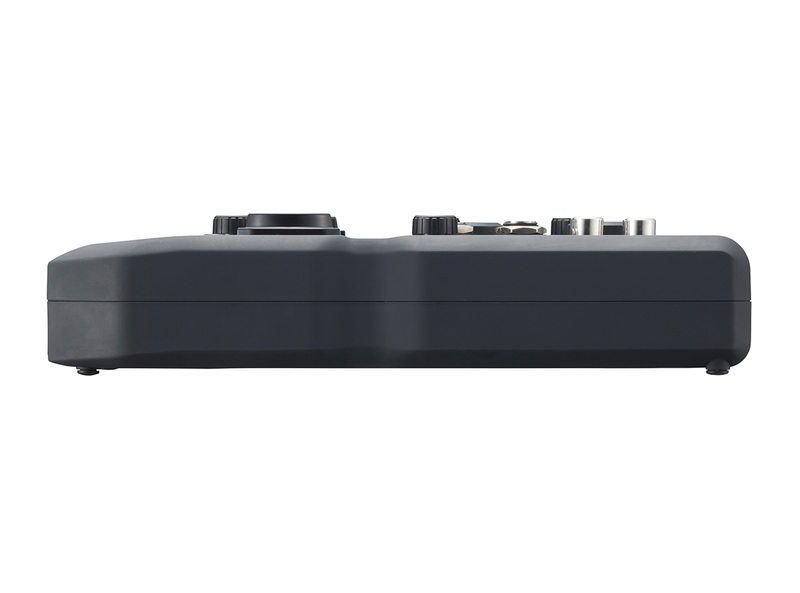 The U-24 has flexible monitoring options for dialing in the perfect mix with zero latency. Balance the cue and main out signals when you’re DJ’ing, or create a mix of click track and main out signals during live performances. 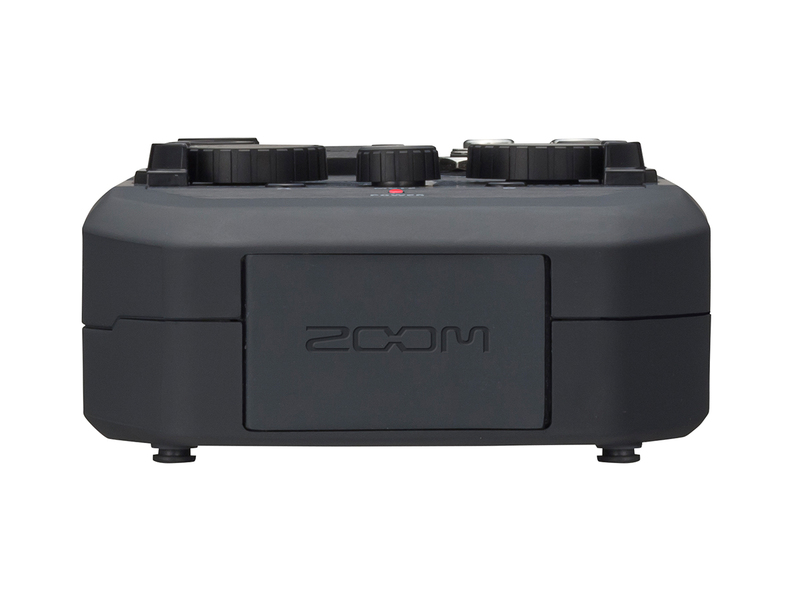 Each connector and knob is strategically positioned for fast access, so you can set up and control the U-24 with ease. Bundled with Ableton Live 9 Lite, the U-24 has everything the modern music creator needs. This integrated software lets you record tracks quickly and intuitively, enhancing them with studio-quality effects like EQ, compression, reverb, delay, chorus, filter, and more. Plus, Ableton’s performance workflows let you take your music to the stage where you can mix and record live. 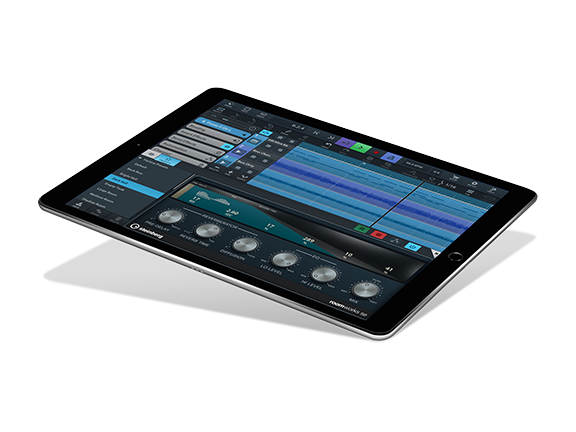 Cubasis LE, a 4-track audio recording/editing/mixing app for iPad with an intuitive ‘touch’ user interface, is now available for the U-24. U-24 users can download the Cubasis LE from App Store for free. 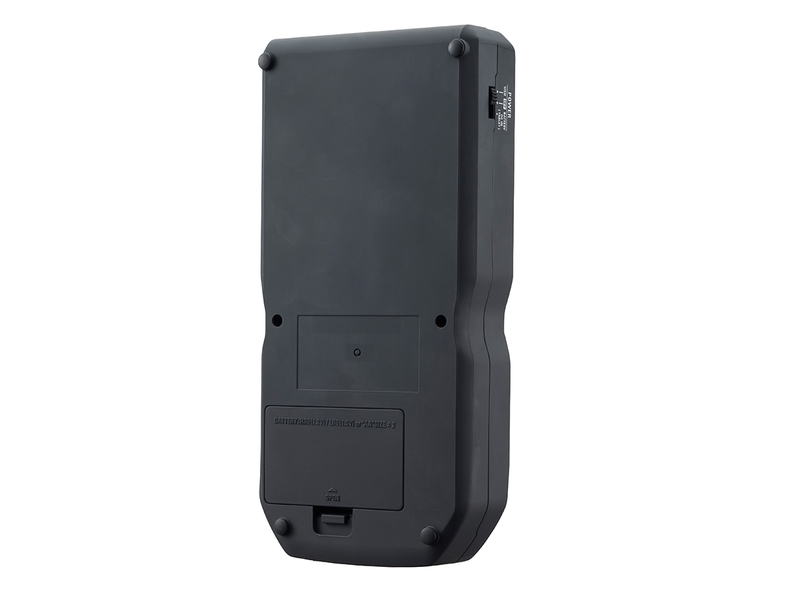 * Requires 2 AA batteries or optional AC adapter for power, plus an Apple iPad Camera Connection Kit or Lightning-to-USB Camera Adapter.